Over 400 modern and classic trucks are gearing up for two days of truck fun at the Heritage Motor Centre on Saturday 12 & Sunday 13 September. 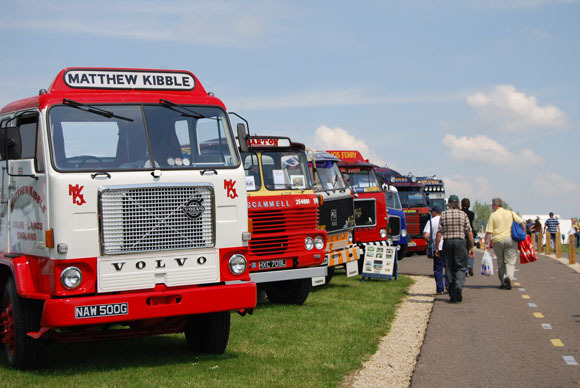 Now in its fifth year, the Retro Truck Show is one of the most popular shows and features some of the best classic trucks manufactured after 1960, including Volvo, Scania and DAF. 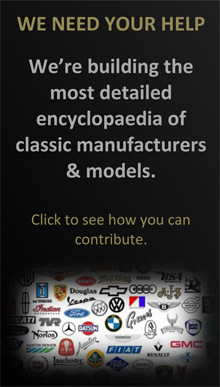 In addition to the truck displays, there will also be an indoor model show plus an indoor & outdoor dedicated trade area for those looking for those all important parts. 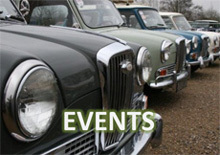 On the Saturday evening there will be music, charity auction, food stands and licensed bar. Camping is available on the Friday and Saturday nights. 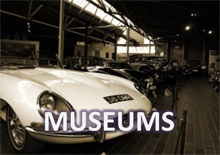 On the Sunday, in addition to the show, visitors can also enjoy free entry to the Museum which houses a display of over 180 historic cars. All trucks that fall into the age category are welcome whether they are show trucks, working trucks or work in progress! There are no trophies or judging, just the opportunity for like-minded enthusiast’s to get together and admire the trucks on display. Tickets for the show cost £12 in advance or £15 on the day for adults, £5 in advance or £8 on the day for children and £34 in advance or £42 on the day for a family.